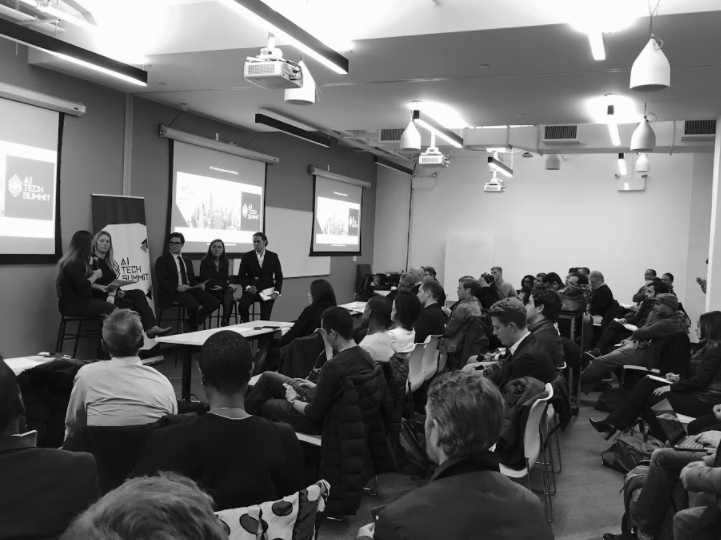 To accelerate developments within the Ai tech industry, the Global Startup Ecosystem hosted the 2018 annual Ai Tech Summit on November 28, 2018 in partnership with Galvanize, New York. Photo album and final keynote slides. Paul Levy Chief Chatbot Officer at ArtificialChat Inc. The summit returns to New York City in 2019. Dates TBA. For more information on how to get involved, email the team at info@aitechsummit.org.